While it is wise to avoid burning, sunlight is vital to good health. 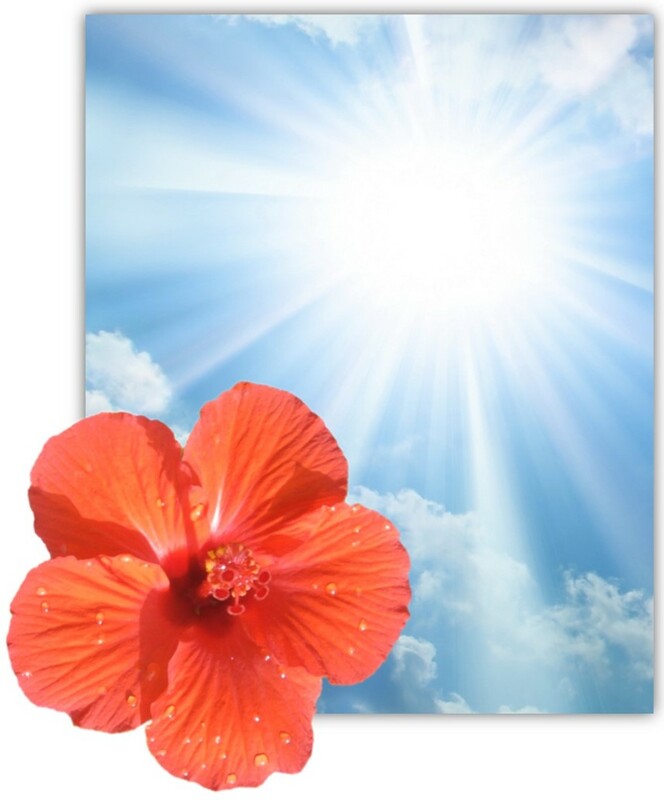 The UVB rays of sunshine are the primary source of vitamin D for most Americans. Dietary sources are usually inadequate and supplements have to be used carefully. AND while UVR (Ultraviolet Radiation) generates free radicals that can damage skin tissue, dietary antioxidants and skin pigmentation are nature’s way of fighting the free radicals. Wise use of the sun is the key! 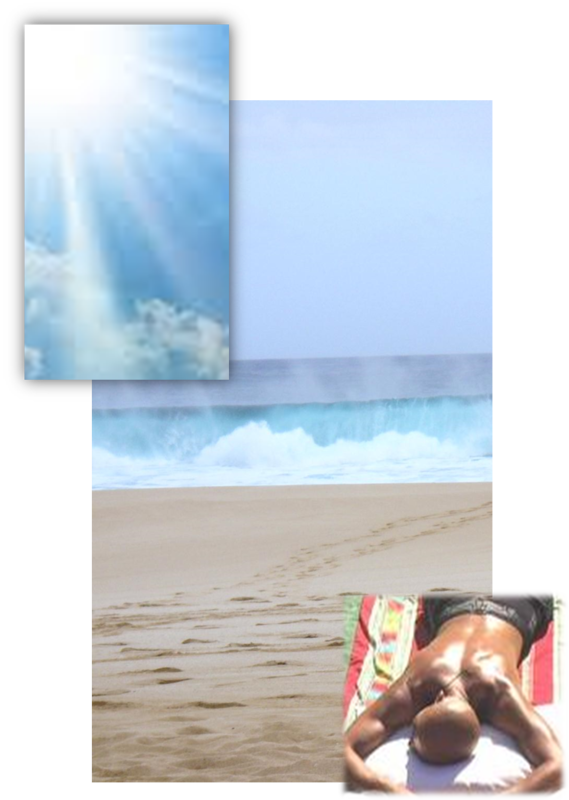 Sunbathing reduces the risk of breast and other cancers, according to researchers from Stanford University, who report their findings in the American Journal of Epidemiology. Scientists are beginning to reveal sunlight’s benefits for our brains. Studies show that adolescents today are increasingly sluggish because they spend too much time indoors. “They miss out on essential morning light needed to stimulate the body’s 24-hour biological system, which regulates the sleep-wake cycle,” says Mariana Figueiro, of the Lighting Research Centre at Rensselaer Polytechnic Institute in New York State, who led the study. depression that is triggered by a seasonal reduction of bright sunlight in certain areas of the globe. For some people, this lack of sunlight that often happens during winter can affect both moods and sleep habits. In addition, recent research has identified vitamin D deficiency as a significant factor in many varieties of cancer as well as weight gain, diabetes, hypertension, stroke, heart disease, autoimmune diseases, chronic pain, osteoarthritis, osteoporosis, muscle weakness, birth defects, and even periodontal disease. It seems so simple. Sunshine is far better for us than we can imagine. We were created to absorb healthy moderate amounts of full-spectrum sunlight, an d not only for its vitamin D-producing powers. We need full-spectrum sun. Vitamin-D-producing UVB rays, and the skin-damaging UVA light. Time of Day: Maximum exposure to UV radiation occurs between 10 am and 4 pm. Season: Intensity of UV radiation is much greater during the summer months. Altitude: UV radiation increases by 4% per 1000 feet elevation. For example, there is 20% more UV radiation at 5000 feet (most ski resorts) than at sea level. Cloud Cover: A thin cloud cover reduces UV radiation by only 20-40%. Reflection: Reflected UV radiation is just as damaging as direct UV radiation. Sand/concrete reflects 25% of UV radiation. Water reflects up to 100% of UV radiation. Snow reflects 85% of UV radiation. It is well established that the sun can increase genetic damage to your skin and cause skin cancer, especially if you get sunburned regularly. Sunscreen is often recommended to block out UVR. However, while most sunscreens do a good job blocking UVB (beneficial rays), fewer filter out all of the UVA (skin damaging rays). If you avoid the sun entirely, or slather on sun block whenever you go out, your skin will be unable to produce vitamin D, losing part of the body’s natural protection from skin and other cancers.Be sure to use a sunscreen that blocks out harmful UVA rays AND be sure to get adequate sun exposure – without sunscreen. We humans were created to be outdoors while the sun is shining and home in bed at night. This is why melatonin is produced during the dark hours and stops upon optic exposure to daylight. This hormone secreted by the pineal gland in the brain and is a key pacesetter for many of the body’s circadian rhythms. It also plays an important role in countering infection, inflammation, cancer, auto-immunity, as well as, suppresses UVR-induced skin damage. INDOOR WORKERS AT GREATER RISK OF MELANOMA? The latest studies suggest that indoor workers are at a greater risk for developing melanoma than outdoor workers. Indoor workers are exposed to damaging UVA sunlight which passes through window glass, while beneficial Vitamin D producing UVB is blocked. This combination of exposure to UVA light and lower vitamin D levels appears to be causing the increased rates of melanoma. Yes, wise use of the sun is key!! !